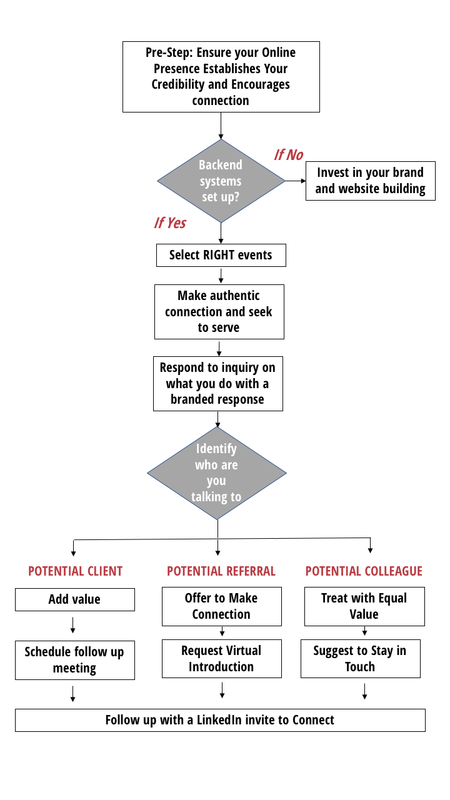 Here's a flow chart that shows you step-by-step how to make the most of your networking events. 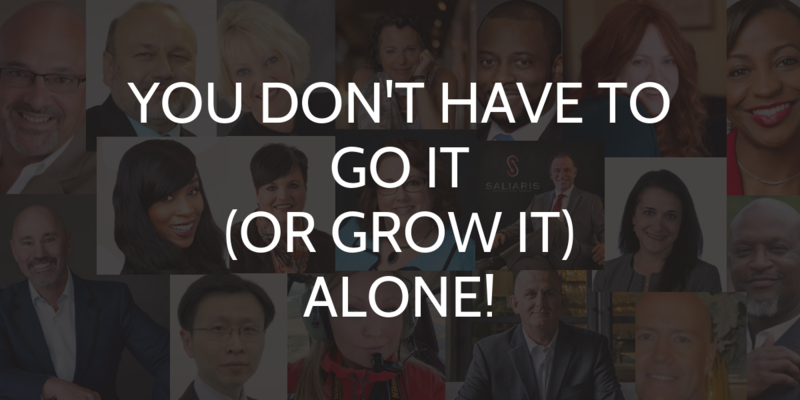 Over the years there has been one particular roadblock that I watch both new and experienced consultants hit time and time again. The truth is, I hit the same roadblock when I first started. 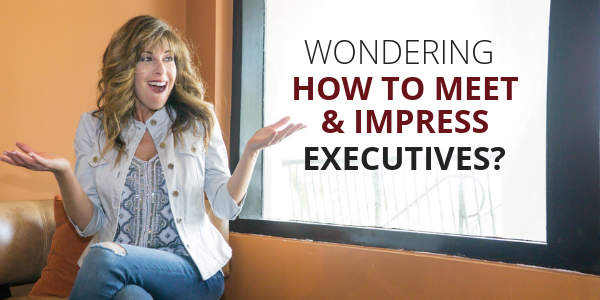 We all know we have tremendous value to offer our clients. We can see the transformation that’s waiting for them…. …But when it comes time to put that value into words and communicate it to those same clients? Unable to articulate our value. What if I told you it doesn’t have to be that way? Get perspective. Your challenge is not because you don't have what it takes. It's simply because you're too close to see your own strengths and how they genuinely help others. Ask for help. 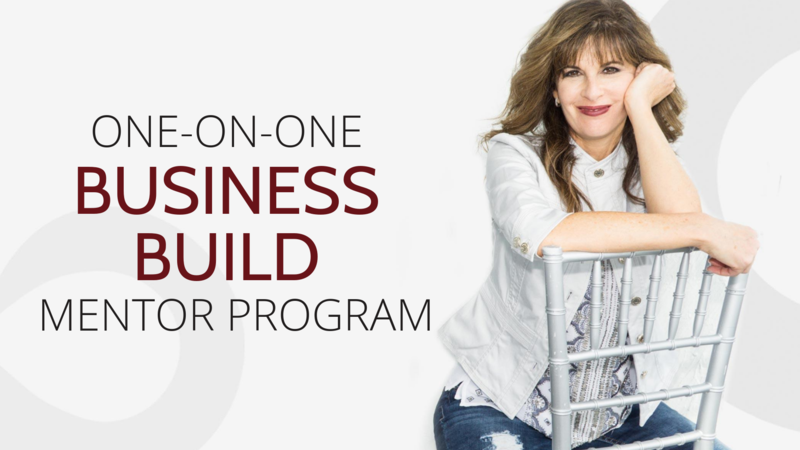 I designed my Business Build program to help you uncover your brand, articulate it in a powerful and compelling way and then manifest it on a world-class website that serves as the foundation of your marketing system. You can learn more about this program HERE or you can schedule a free call with me to chat about it and see how it fits your needs.